In 2001, the Taliban approved Peter Bussian’s request to photograph Afghanistan, asking him to show the world the true Afghanistan,” and for the past fifteen years, he’s followed through on his promise to do so. 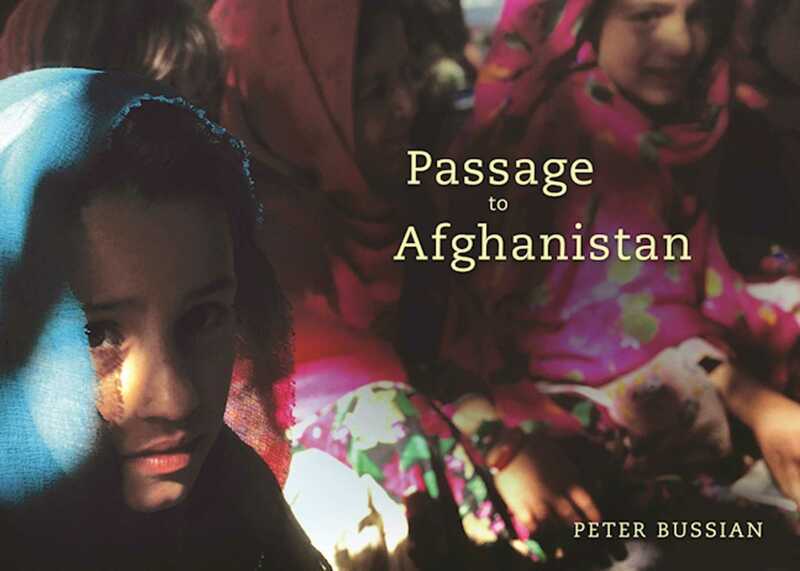 In total, Bussian has spent nearly four years on the ground in Afghanistan, traveling there as both a photojournalist and with aid organizations such as the United Nations. In this entrancing volume, Bussian presents more than 130 photographs of what he calls the land that time forgot.” His captivating images feature everything from jaw-dropping landscapesjagged mountains, desolate deserts, broad planes, and lush valleysto its passionate peopleKabul street vendors and donkey cart drivers, devout Muslims, and displaced refugees. A fascinating introduction gives perspective on the special allure of the landa place whose mystery was described by great poets, such as Rumi and Kipling, and that today is grounded in the fierce independence of its people whose physical and mental toughness survives, even thrives, despite forty years of uninterrupted wars, and great famines. Side-by-side with the photographs are enlightening captions to give context to the remarkable images. As a compilation, this is one of the most significant visual volumes of our time. While the world is at war with terrorism, Afghanistan, for many, represents the start of it all: where the United States’ War on Terror” began. To understand what we are up against and what follows Western intervention, here, at last, is a visual gateway: a portal to a significant but little-understood land.